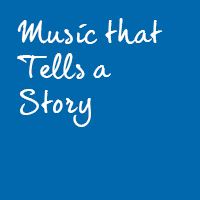 The core music repertoire opens doors to different genres, styles and cultures in your child's learning. 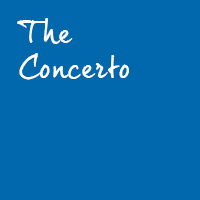 Curated by The Juilliard School, the core music repertoire is built around 12 categories of music which explore a wide variety of genres, styles and cultures. Each category is exemplified by an iconic work and several extension works for further exploration. 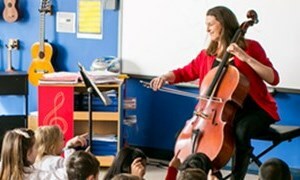 By exploring this category, students can focus on the unique timbres, technical capabilities and expressive possibilities of a range of individual instruments. 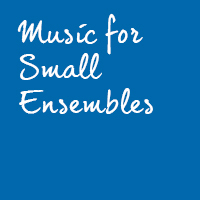 This category demonstrates opportunities for both independence and cooperation; instruments can either blend together to create a singular unified sound or express their distinctive qualities to create rich musical dialogue. 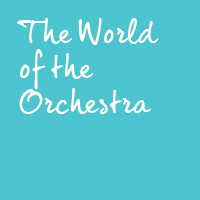 Students will learn about different kinds of orchestras and families of instruments. 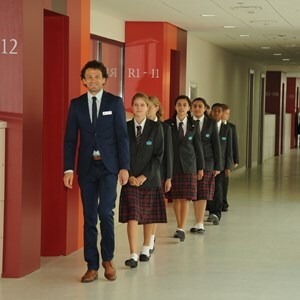 They will also explore the role of the conductor, the forms and structures of orchestral works and other musical elements. 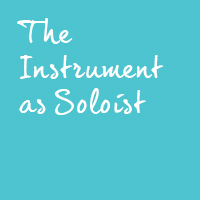 The Concerto features the contrasting musical forces of soloists(s) against an orchestra. This unique form illuminates the technical and sonorous capabilities of the featured instrument(s). 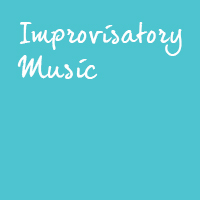 This category focuses on improvisational music across a variety of cultural traditions. 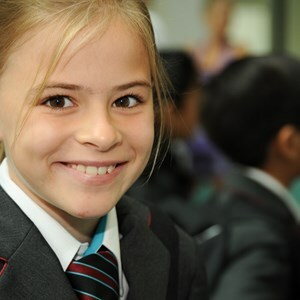 Through listening and playing musical games, students will develop their ability to improvise as a mode of creative self-expression. Composers have long used instruments to tell stories without words. Learners will investigate the ways in which compositional choices reflect a narrative’s setting, actions, emotions and characters. Folk traditions have inspired countless compositions. 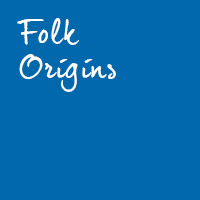 This category encourages students to study pieces inspired by this music and to delve into the music and cultural practices of the folk sources themselves. 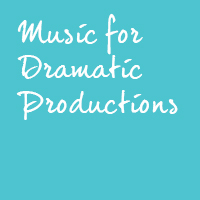 Dramatic productions, including operas and pieces for musical theatre, combine instrumental with voices, acting, scenery and dance. The collaboration of numerous disciplines enhances the dramatic arc of the work. 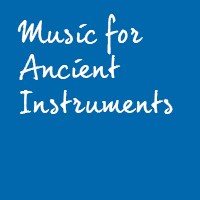 The study of music for ancient instruments allows classes to explore their physical attributes, their evolution over time, their functions within their societies, as well as their connections with music and traditions of other cultures. Students will hear distinct vocal timbres, learn the musical devices used to convey poetry and understand the song’s function within culture. 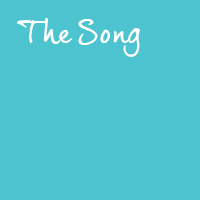 They can also learn songs in different languages and compare common forms. 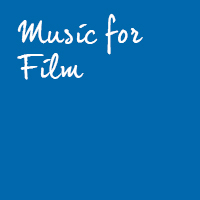 The art of original film-scoring involves composing music to accompany specific images, moods or actions. Students will study iconic scores both with and without their visuals, focusing on themes, orchestral texture and dramatic elements. 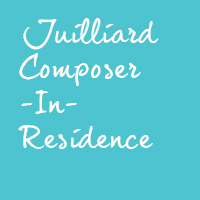 Beginning in the autumn of 2016, this category will offer students the unique opportunity to interact with a Juilliard-affiliated composer throughout the school year, providing a window into the music, influences, challenges and motivations of the contemporary composer.